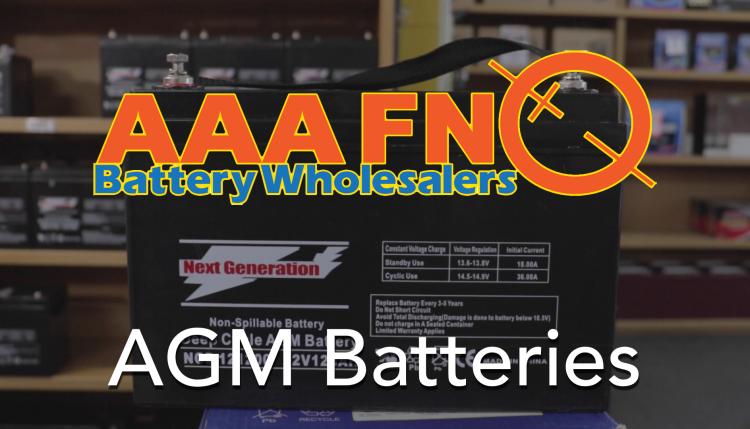 In this episode of Batteries Wholesale TV, we will be going over AGM batteries, and their use cases. AGM batteries are a type of sealed battery in which instead of having the electrolyte (acid) contained as a liquid within the battery, it is contained within glass matting, decreasing the need for maintenance and allowing them to be stored and used at any angle without risk of leakage. 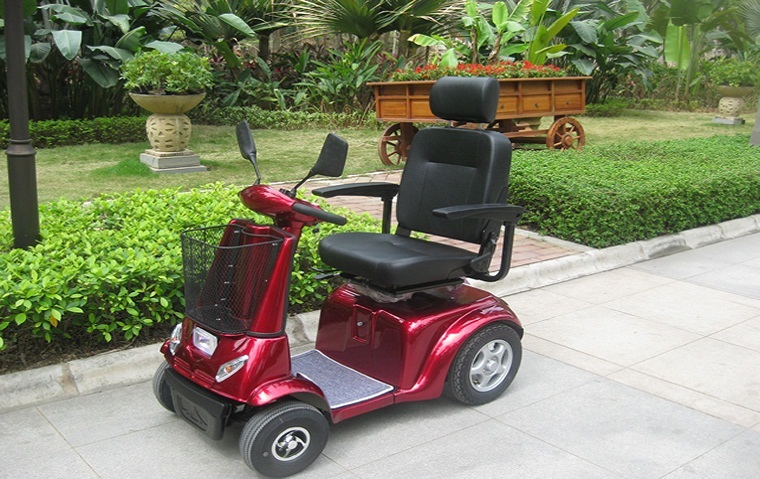 An additional benefit of AGM batteries is that they are non-gassing, allowing them to be used in confined spaces. Use cases for AGM batteries include usage in caravans / campervans, and other applications where a fast charge rate is useful.